Former Texas Representative Beto O'Rourke is running paid ads on Facebook teasing that he's made his final decision on whether to run for president in 2020. 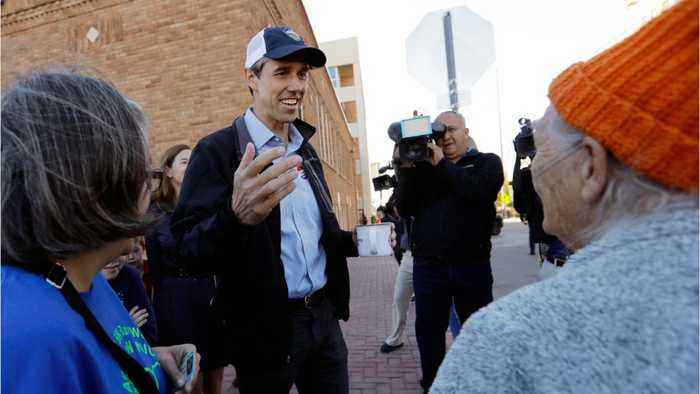 According to Business Insider, O'Rourke has been mulling a 2020 presidential run for months, and he's headed to the early primary state of Iowa this week. There are currently 105 versions of the ad running on Facebook in which O'Rourke says, "Sign up today to be first to know what's next. I'd like for you to be a part of it." 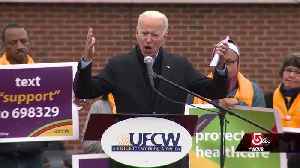 6, 2018, FILE PHOTO A NOV.
As thousands of Stop & Shop workers remain on strike in New England, former Vice President and potential presidential hopeful Joe Biden addressed workers at a rally Thursday. 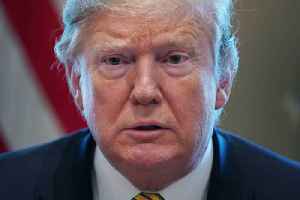 4 Damning Revelations From the Mueller Report "I'm F-----." 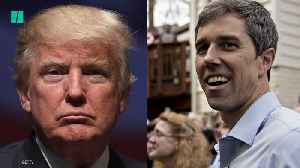 When told that Robert Mueller had been appointed to investigate Russian interference into the 2016 election, President Donald Trump..
Presidential candidate Beto O’Rourke slammed President Donald Trump while campaigning in Virginia. 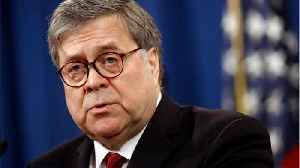 According to Reuters, U.S. Attorney General William Barr said on Thursday that Special Counsel Robert Mueller’s investigation did not uncover evidence that President Donald Trump obstructed the probe.. According to a report by Reuters, on Thursday, Indonesia's presidential challenger Prabowo Subianto said that cheating had occurred across the country in this week's election, which incumbent President.. According to a report by Reuters, on Thursday, Indonesian President Joko Widodo declared victory in the nation's presidential election, saying that unofficial results showed that he received 54 percent..
As Mayor Pete Buttigieg ignited his presidential campaign, he temporarily torched his Democratic competition in the process. 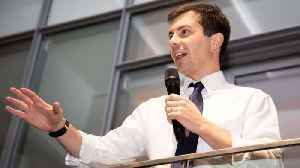 According to Politico, the secret to Buttigieg’s publicity run was no.. 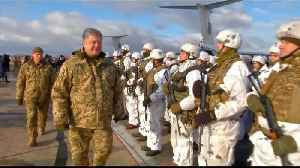 Ethnic diversity may be why voters in Odessa reject their incumbent president in the first round of the presidential election.